Have your windows become drafty and difficult to operate? Do they fail to keep out noise from the roads? Are they chipped and faded, making them an eyesore on your home? 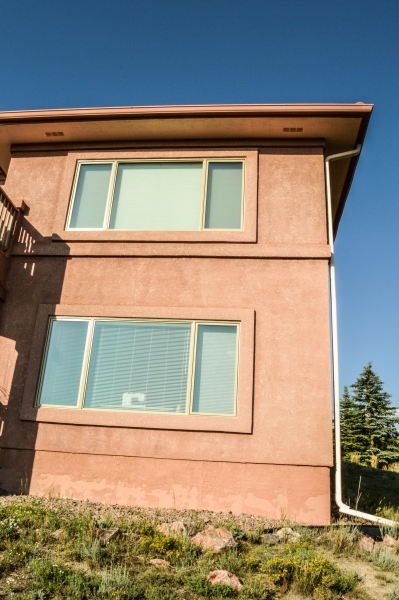 If any of these apply to your windows, the home renovation experts at Krueger Brothers Construction are here to help. 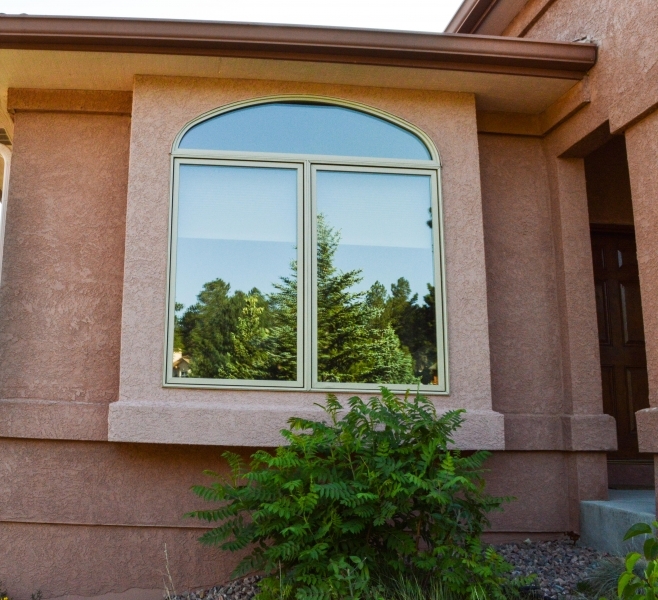 Our company is proud to be a distributor of Pella® replacement windows in the Colorado Springs area, and these top-of-the-line replacement windows are the solution to any window woes you’re experiencing. 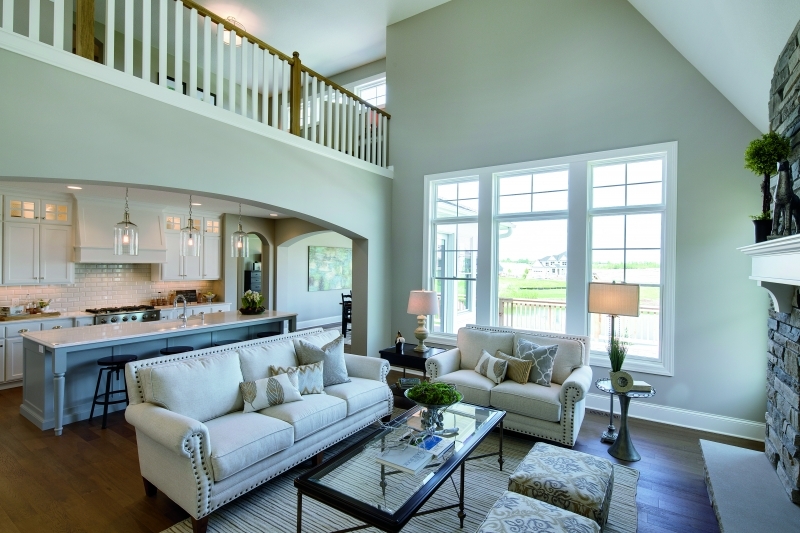 You can trust that you’re hiring experts because we’re Pella Certified Installers. 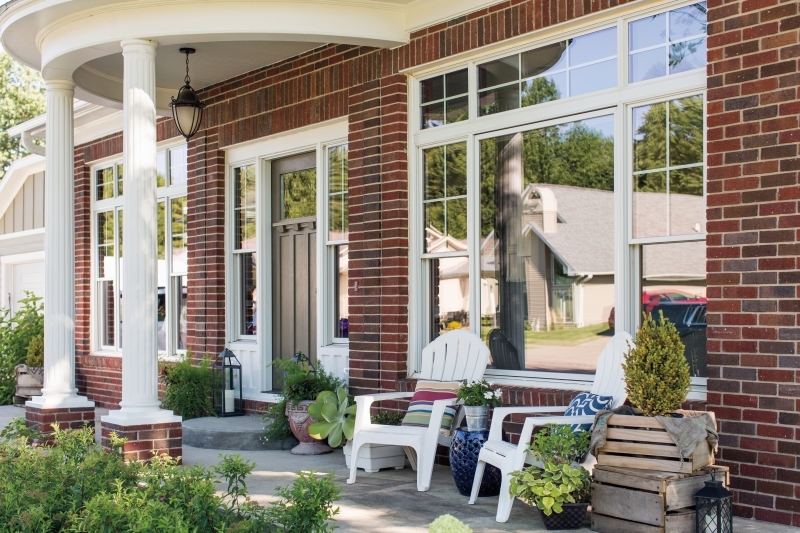 All Pella replacement windows you order from Krueger Brothers Construction will be entirely custom made and are available in virtually any style, including awning, casement, double hung, single hung, sliding, bay, bow, and other specialty shapes. You can also choose interior and exterior colors and finishes, grilles, hardware, and trim options that suit your aesthetic preferences. 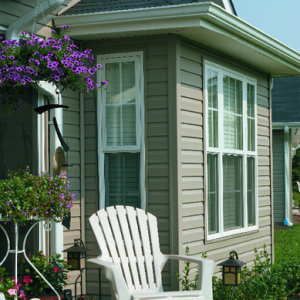 Fiberglass – Fiberglass frames offer the very best in performance as well as aesthetic options. 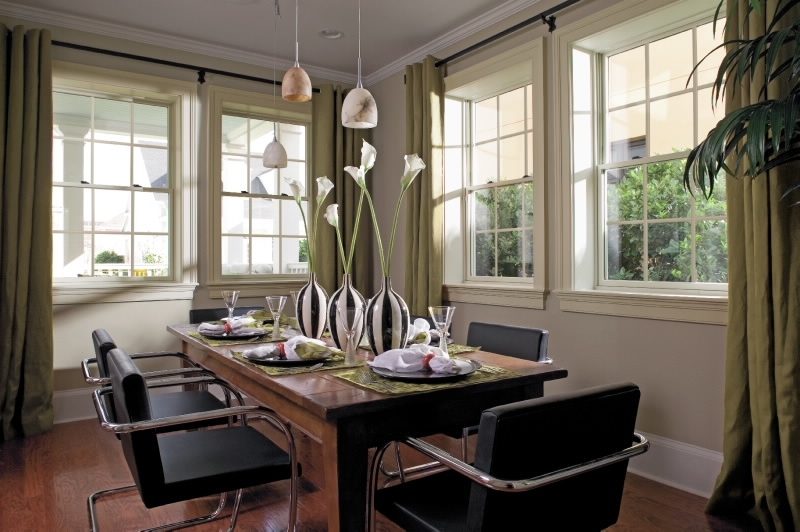 Vinyl – These windows have fully welded sashes and frames, making them long-lasting. They’re also cost-effective with options available for virtually any budget. 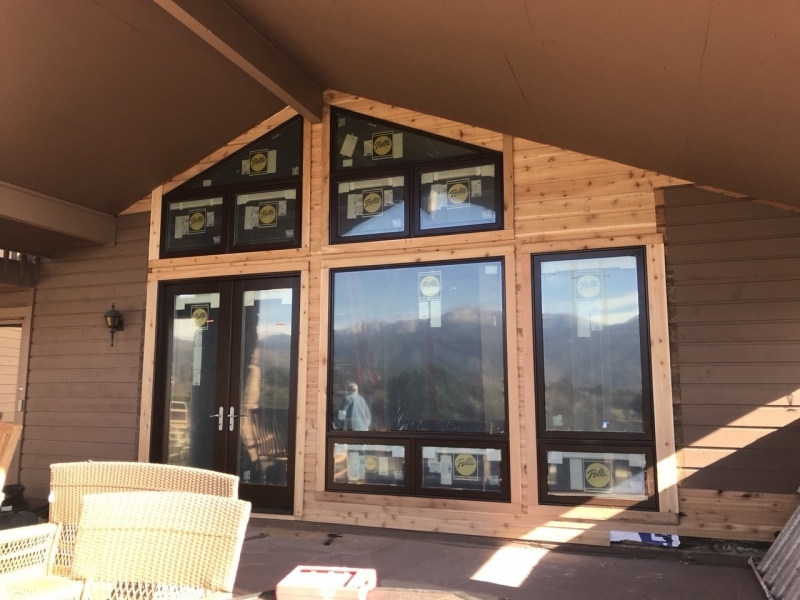 Wood – With both traditional and contemporary options available, these wooden windows can provide your home with a time-honored look or give it some stylish flair. 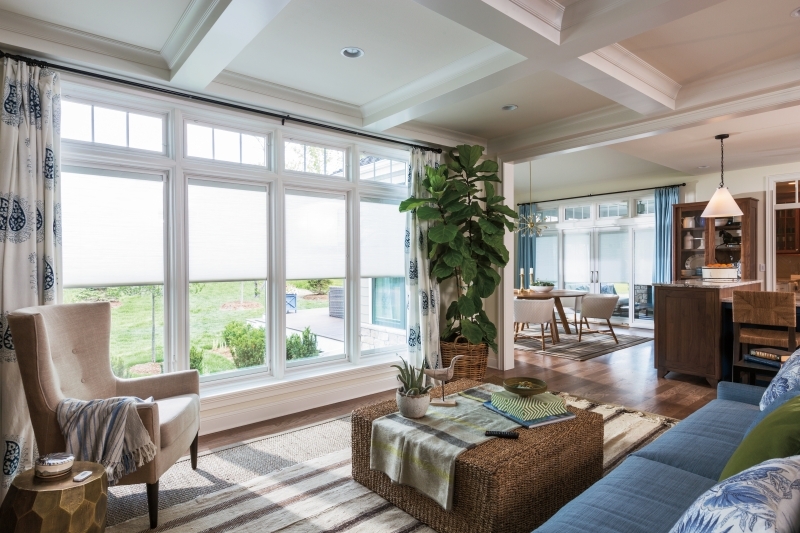 For any windows you choose, you can be sure they’ll improve your home’s energy efficiency. That’s because all Pella replacement windows provide superb resistance against heat exchange and will make it easier for your HVAC unit to maintain a stable temperature, potentially leading to lower monthly utility costs. Plus, these barriers will act as an effective shield against noise pollution, helping to keep your home quiet. Throughout your project, you will experience the same phenomenal customer service that has helped us earn and maintain an A+ rating with the Better Business Bureau. First, we’ll provide you with a quick and competitive price quote. 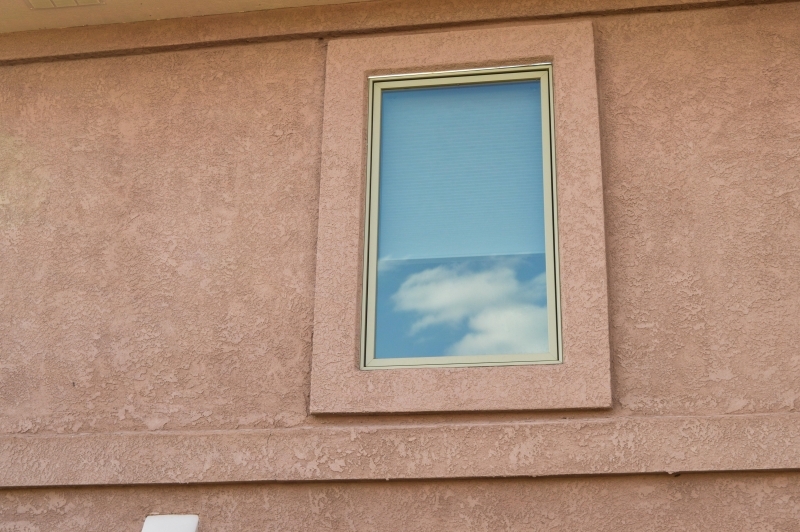 Then, when it’s time to install your windows, you can count on us to show up as scheduled and do what we promise we’re going to do. You’ll also be kept up to date on the progress of your project through an online portal. Your investment in your home will be covered by our two-year workmanship warranty, as well, in addition to manufacturer warranties. 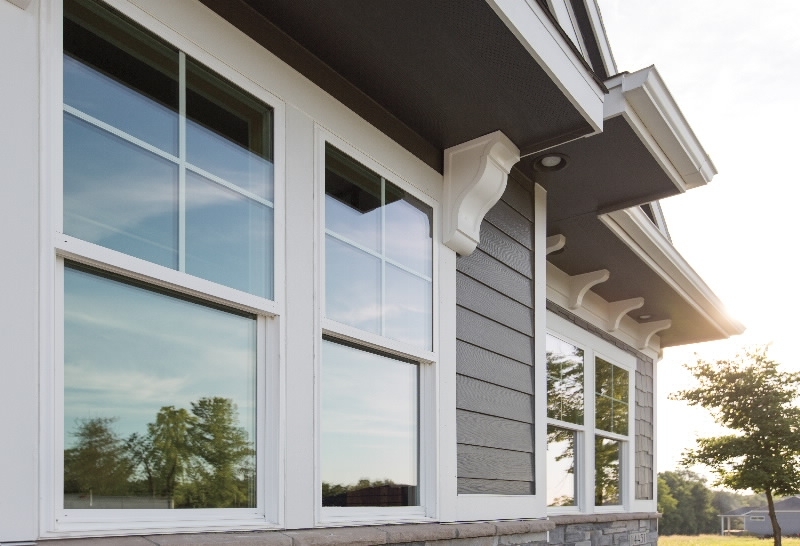 As a Pella Certified Contractor, Krueger Brothers Construction is your source for top-of-the-line Pella replacement windows. 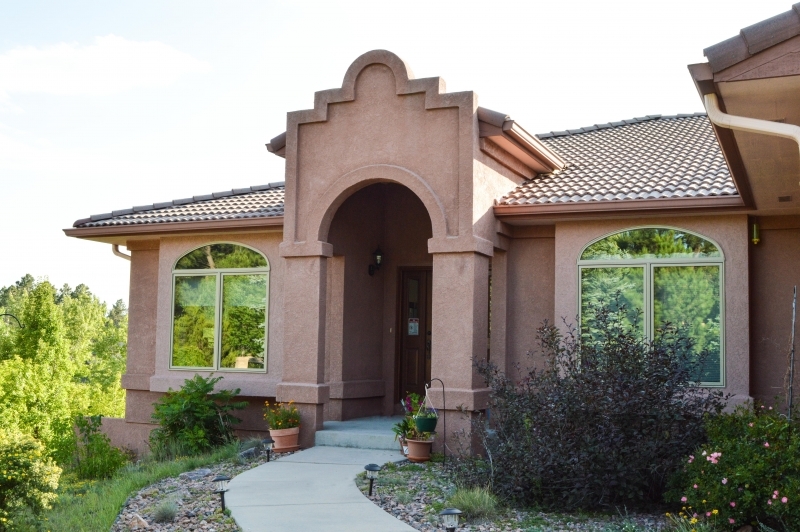 Contact us today to schedule a consultation at your Colorado Springs-area home.